SOLD OUT: However some places will likely come available so Register here to get on the wait list for the Scrum Coaching Retreat in London 2018. We are going back to the same venue as 2014, the beautiful Lensbury nestled on the banks of the River Thames and within easy reach of London, Heathrow and Richmond. Set in 25 acres of beautiful landscaped grounds. Venue: Lensbury Hotel, Broom Road, Teddington, Middlesex, TW11 9NU, UK. Timings: The main event will start at 4pm on the Sunday 1st July, and then run 9am to 5pm on Monday and Tuesday. 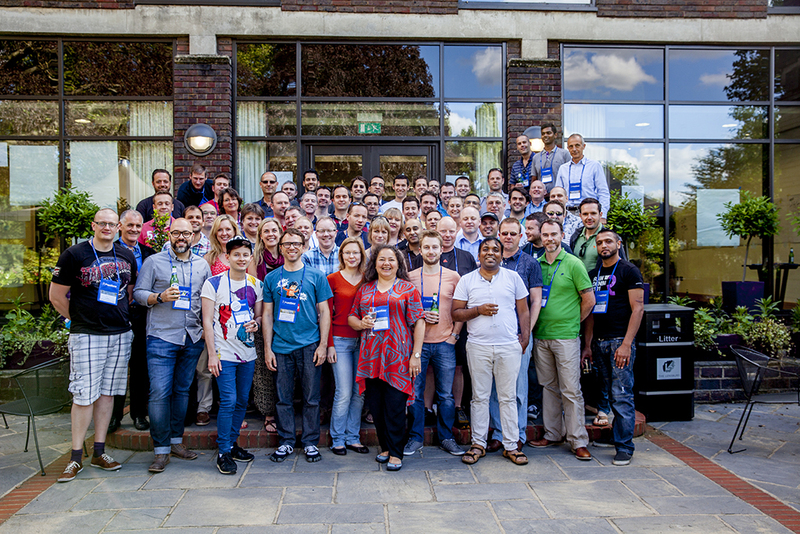 The Scrum Coaching Retreat in London will be a fantastic opportunity for you to collaborate with other coaches, learning from each other and producing valuable outcomes that will transform the world of work. The retreat is unlike a conference or gathering which sometimes only scratch the surface on topics, here you will go deep into issues that you are passionate about.